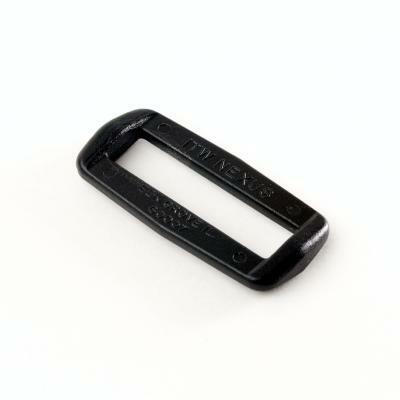 Ideal for holding straps or webbing where no adjustment is needed - just strong, secure fastening. Our loops have the classic look of all other ITW Nexus designs. One-piece design for permanent fastening. Rounded edges will not gouge or scratch.